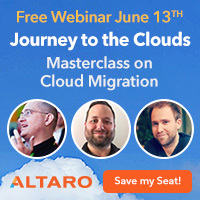 In January I was contacted by David Vella, CEO of Altaro to provide some feedback about a new Hyper-V backup software. Altaro Hyper-V Backups works on Windows 2008 R2 (all editions, including core installation) and should be installed on the Hyper-V Host, not within the guest. Yesterday, I receive a beta copy to test and I will post here my feedback, later. 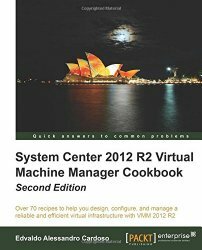 Anyway, my collegue MVP Hans Vredevoort post a good review in his blog with Femi Adegoke help. Interested ? 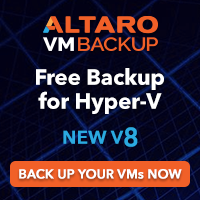 Here http://www.altaro.com/hyper-v-backup/ you can download the installation. The install size is only 14 Mb in size.